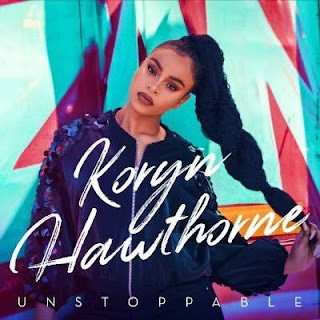 Grammy Nominated Gospel Singer Koryn Hawthorne teams up with Lecrae, a Grammy award winning gospel Hip hop rapper to bring this masterpiece to you. "Unstoppable" is actually the song you should be listening to asap! As the name implies, it talks about being unstoppable but with a blend of melody and of course Ill bars of rap in it by Lecrae. Enjoy!